There is a wide array of things that you need to remember before you travel to India, but where to start is the first question. 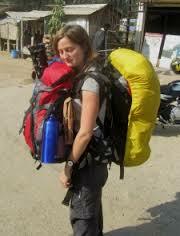 Here are some steps and information that will help you in your trip. Moreover, it will make your trip more trip more organized in no time at all and hopefully take some stress out from daily life. Deciding where you want to visit in India is probably one thing that causes headache and indecision. India is a vast country and it is really difficult to decide where to visit, especially if you have time constraints, which most people unfortunately do have! Therefore, buy a guidebook. 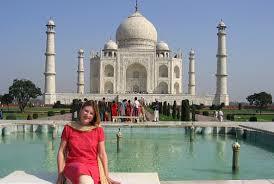 It can be an invaluable reference guide in helping to plan a trip to India. A good guidebook will provide insight about each and every area, as well as recommendation what to see and do. Many people don’t prefer advance reservations for transport in India, as they don’t want to remain constrained by itineraries. However, the number of people traveling on Indian Railways has dramatically increased to a great deal, as train travel is a cheaper alternative as compared to flights. Some trains can fill up months in advance on popular routes during vacation times. Alternatives, airlines also offer discounts for 14 to 21 days advance ticket reservation. While it is possible to get great deals on hotels by walking in and negotiating rates at various places, but it is a good idea to plan advance accommodation for major cities, particularly tourist places. 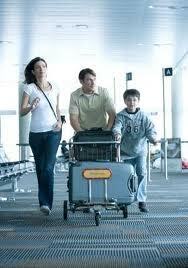 International flights often arrive late at night and it is easy to fall prey of disoriented place. Plenty of people can thug tourists by taking them to inferior quality hotels where they get paid commission for the same. Before planning the trip to India, it is important to take a visit to your doctor. You should visit doctor well in advance to find out what precautions could be taken against serious illness. The medications and immunization depend on regions that you intend to visit. For instance, in malaria prone areas there is more risk and time of year should be taken into consideration. 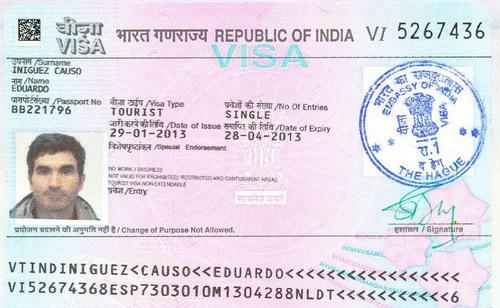 Last but not the least; all persons need visa, so go and get it. 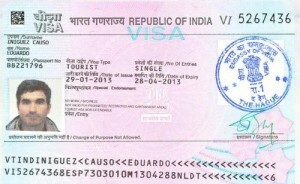 Your Indian visa should be obtained before coming to India. There is no provision after that.